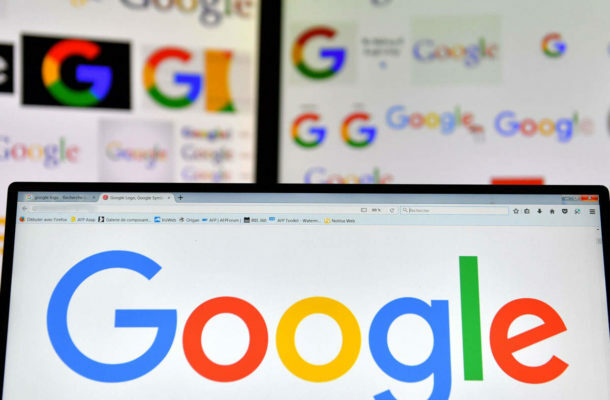 With data protection legislations being different in different parts of the world, a top Google executive has called for "common rules of the road" globally for regulation of technology companies. While agreeing that a one size fits all approach may not work, some "convergence" of regulation globally is desirable, Karan Bhatia, Vice President of Global Public Policy and Government Relations at Google, said during a CNBC-hosted panel at the World Government Summit in Dubai on Sunday. "Some coordination on this, some level of collaboration, I think is going to be absolutely critical. We are very supportive of international efforts on multiple fronts to sort of create that level of dialogue and ideally common rules of the road," Bhatia was quoted as saying by CNBC. "I think it would be extremely helpful if there was some convergence," he added. While the General Data Protection Regulation (GDPR), which came into force on May 25 last year governs all companies operating in the 28 European Union member states, other countries, and in some cases different states in the same country, may have their own rules. India, for example, is gearing up to come up with its own data protection law and China has its own rules around content censorship. In the absence of any federal regulation in the US, the state of California is mulling its own privacy laws. Bhatia also called for a federal approach to privacy legislation in the US.